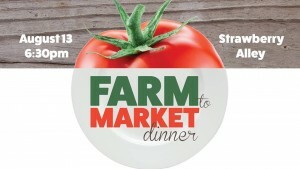 Join us on Strawberry Ally as we showcase foods and other items from our Downtown Market vendors. The meal will be prepared by the APSU Culinary Arts Class. 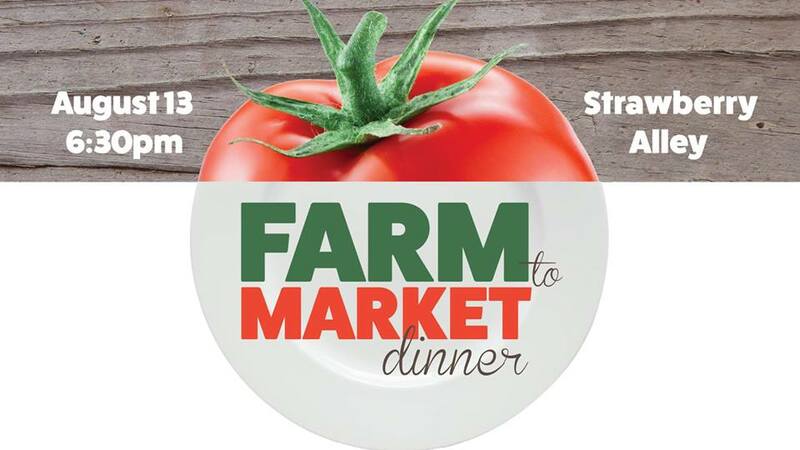 Proceeds will be given back to the Market’s vendors and Culinary Art Class. Meal will include salad, choice of 2 entree’s, 3 sides and dessert. All served buffet style.